WXY is designing the $136 million "Made in New York" campus, which includes space for garment and film production at Bush Terminal. Finally. 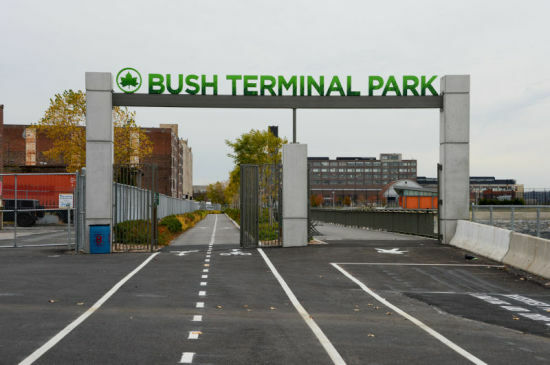 After years and year of delays, Bush Terminal Piers Park in Sunset Park, Brooklyn is open. DNAinfo reported that the opening comes more than 10 years after people started talking about turning the brownfield site into a public space. The long-anticipated park includes a waterfront esplanade, wetlands, tidal ponds, lawns, and athletic fields designed by AECOM and Adrian Smith Landscape Architecture. There is also a comfort station by Turett Collaborative Architects. But after all this time waiting for a park, Sunset Park residents won't actually have that many hours to use it. Until March, the park is only open every day until 4:00p.m. In the Spring, it's open until 5:00p.m., and over the summer, closing time is pushed back to 8:00p.m., which is still five hours earlier than New York City parks typically close. In response to AN's question about the park's early curfew, a spokesperson for the New York City Parks Department said hours are subject to change, but are currently set according to "daylight and security." So for the foreseeable future, Sunset Park's new park closes just before Sunset. The official ribbon-cutting ceremony takes place on Wednesday. Tightening the Greenbelt. 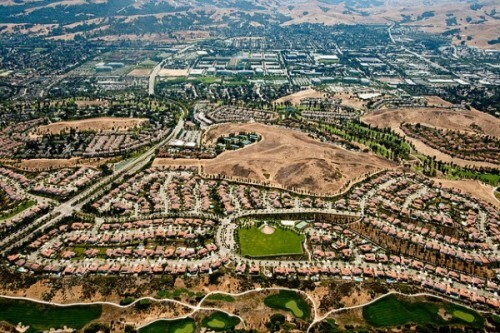 Per Square Mile explores why greenbelts fail to hold back city sprawl. Using London and San Francisco as examples, Tim De Chant writes that perimeter actually parks attract suburbs to form outside their borders. Role of a lifetime. The AIA has awarded Portland U's Sergio Palleroni the Latrobe Prize for his research on the role of architects in future public interest projects. A Portland Architecture interview plays well with De Chant's article above, as Palleroni casts a critical eye on Portland's sprawl. Going, Going. The list of the top seven endangered buildings in Chicago was today released by Preservation Chicago. Curbed Chicago pounced on list an hour after it went online. At the very top is a relative youngin': the 1975 Prentice Tower (by Mies student Bertrand Goldberg), whose uncertain fate AN's Julie Iovine covered in a recent issue. Bids 4 Bush... 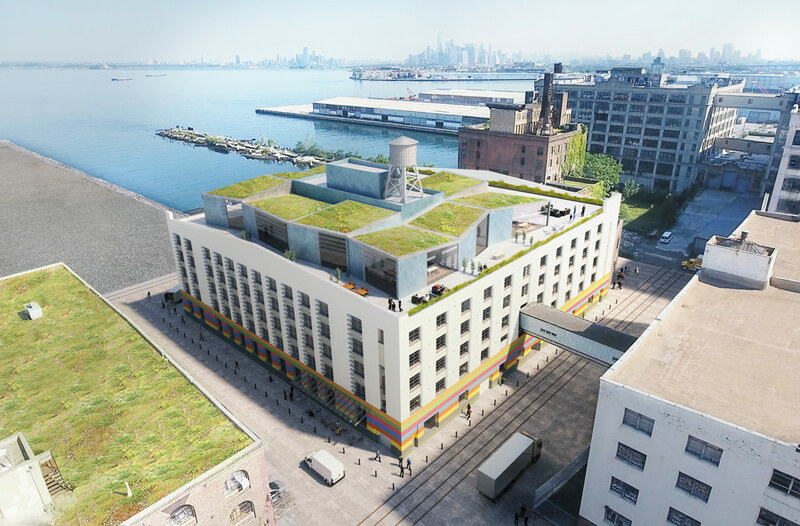 Bids for yet another NYC waterfront property are begin accepted by the New York Economic Development Corporation Crain's reports, and this one comes with a 99-year ground lease. The 130,000 square-foot property sits on Gowanus Bay at Bush Terminal in Sunset Park Brooklyn.